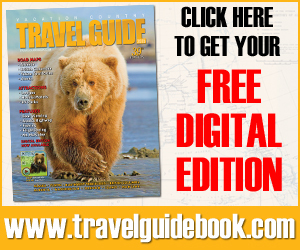 We’re excited to see the Rainbow and Discovery making their way back to Seldovia, along with live music at the Linwood and deluxe accommodations at Bridgekeeper’s Inn! Take a listen – plan now – the Human Powered Fishing Derby is this weekend! 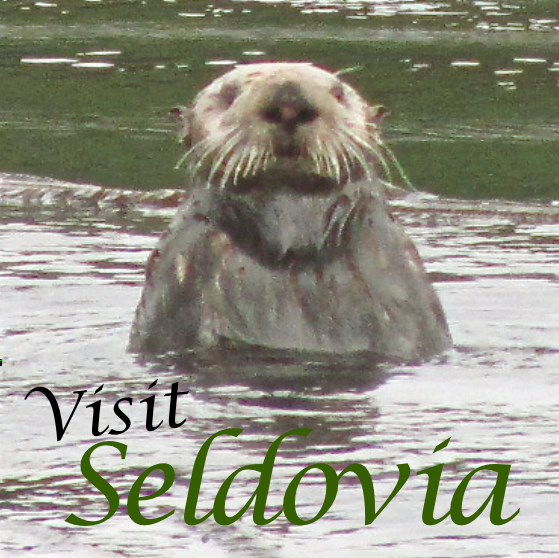 Seldovia is On the Radio! 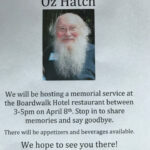 Come Celebrate Oz’s Life with family and community. 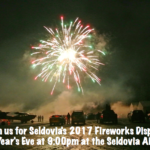 Bring in 2017 Seldovia Style! See you at the airport 9pm Saturday night! Congratulations to all the winners!! 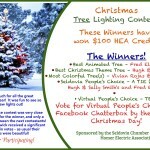 There’s still one more chance to vote for your favorite on Seldovia ChatterBox Facebook page! There’s a New Boy in Town! 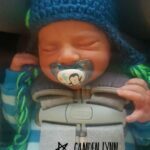 Seldovia welcomes Camden Lynn Custer!